The Key West Film Festival is entering its 4th year. One of the central aims of KWFF is to organically promote Florida film making. 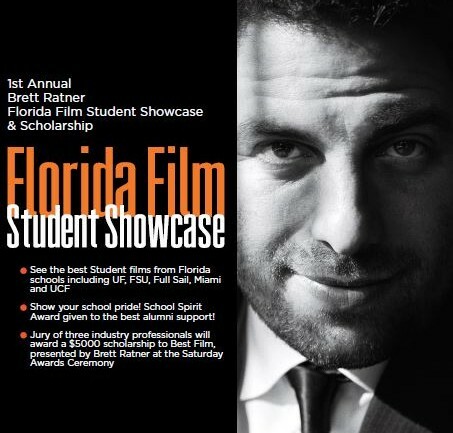 In an effort to advance that mission, we are starting the KWFF Florida Film School Showcase. 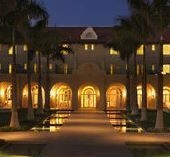 KWFF is partnered with major Florida universities to include their students in the Showcase and short film competition.